Tuto: how to share your golf bag with our app? 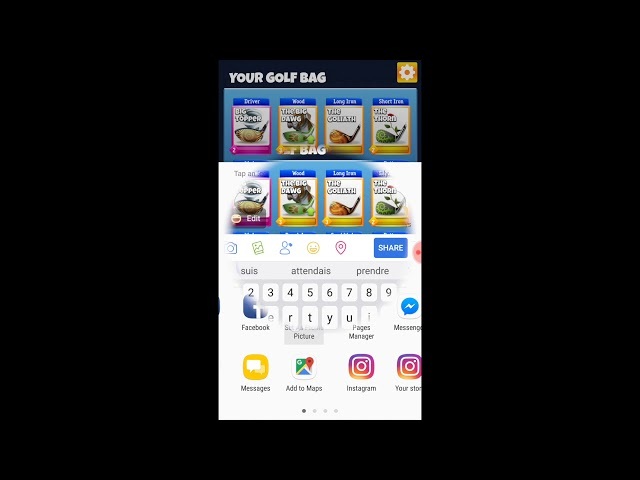 To share your golf bag with our Golf Club Clash Guide app, the handling is so easy to use. That’s it, you can now share your golf bag with all your friends. You will find this tutorial on the video below. ← Tuto: how to add your clubs in your golf bag?